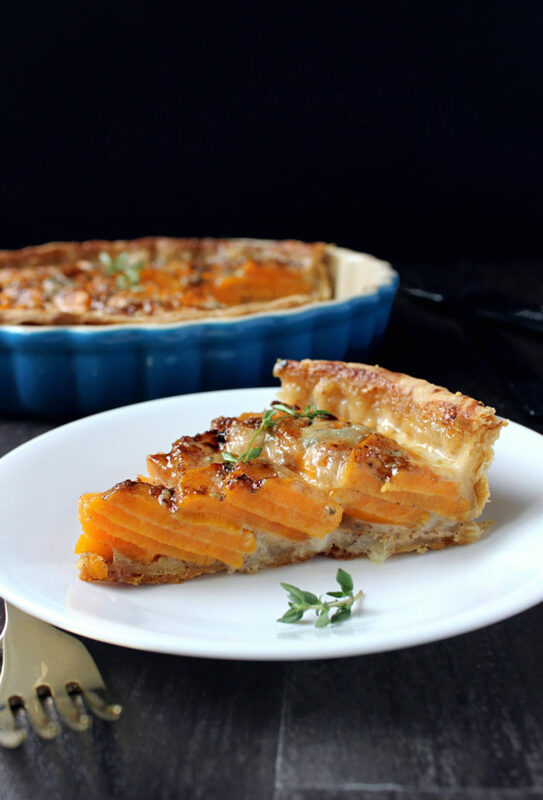 Preparing this scalloped sweet potato pie isn’t as hard as you would imagine, tedious as it may be. But it IS the Thanksgiving stunner of your tablescape dreams. 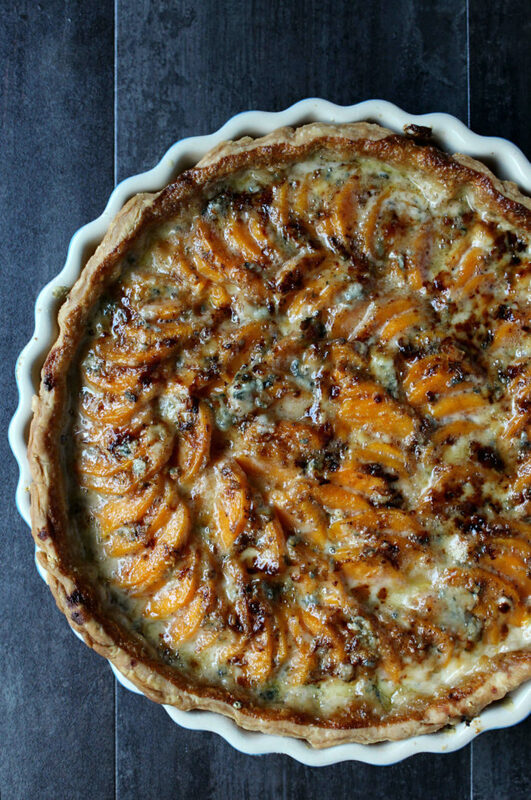 Concentric circles are a guaranteed wow-factor, particularly when crowned with gorgonzola and honey. This side dish is as challenging as you want it to be, so it’s easy to fit into your T-day agenda. 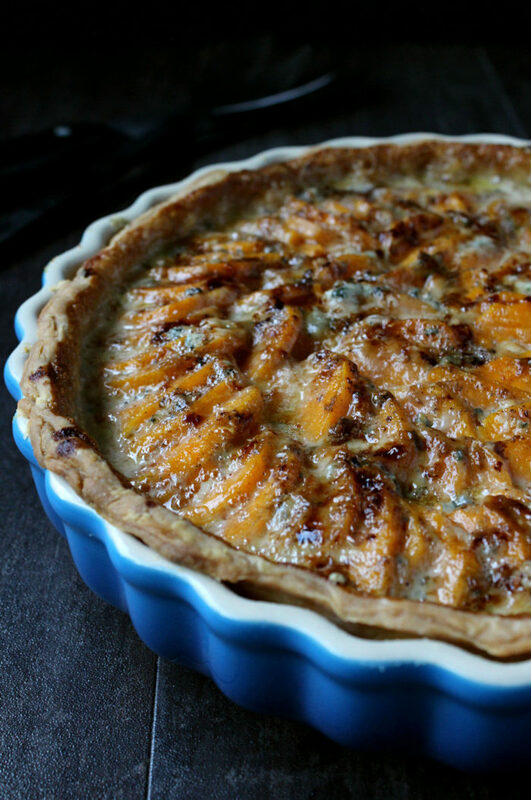 As written I’ve prepared a homemade crust (the same dough featured in this galette and this pie), but you could easily buy something pre-made should you need this on the quick. Obviously I espouse cooking from scratch, but on a day like Thanksgiving shortcuts are a necessary reality, so do your thang. If you do make the crust it doesn’t take long (about 5 mins to come together, another 5 to roll out) but regardless, things don’t get much harder from there. Like any potato recipe the peeling is BY FAR the worst part, so once that’s over this is a total breeze. 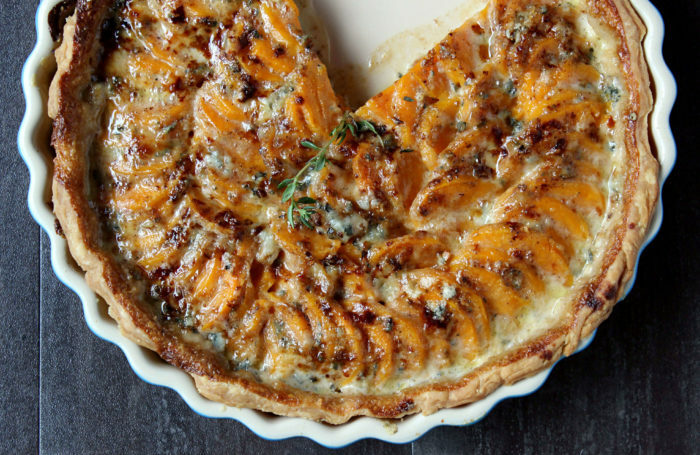 Slice the potatoes with your food processor into medallions, then artfully arrange inside a barely baked crust. The arranging part can be a bit frustrating, but take. your. time!! The effort will be SO worth it in the end, trust. And once that’s finished, simply shower the potatoes with a sauce of butter, heavy cream, brown sugar, and spice, then slowly bake. There’s some attention to detail needed, but overall it’s much easier than you’d think. What’s great about this recipe is that it’s unusual (like me! ), adventurous (me! ), and fun (me: saturday’s only). If you like to take a risk with your T-day menu this is the food to do it with, and in my experience it surprises even the most skeptical palates. I’ve made this dish for three years now, and every year someone who claims they only like “plain” “normal mashed” sweet potatoes can’t help but grab seconds. 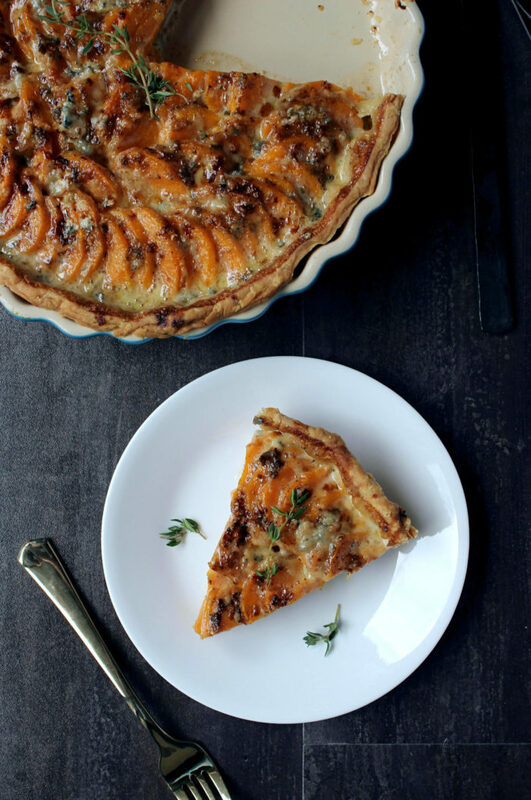 Here’s why: for a recipe so rich in complex flavors, the overwhelming taste is still sweet potato — The honey and gorgonzola are merely compliments, not dominating factors. Plus they’re unexpected, which is why I’ve seen countless family members shocked when they absolutely love it. And obviously you’ll be loving ALL of it, too. Prior to the oven it might seem like there’s not enough sauce to cook the potatoes — There is! Once covered with aluminum foil the convection heat will bring the cream sauce to a rolling boil. That, in turn, will poach the potatoes. DON’T add extra cream even if it looks a bit sparse. Too much liquid will make this a soggy mess, so follow the recipe as written. Throughout various stages of cooking the pie may appear a bit foamy, but that’s okay! Foam bubbles from the piping hot sauce is normal, and will recede once the pie is cooked and settled. 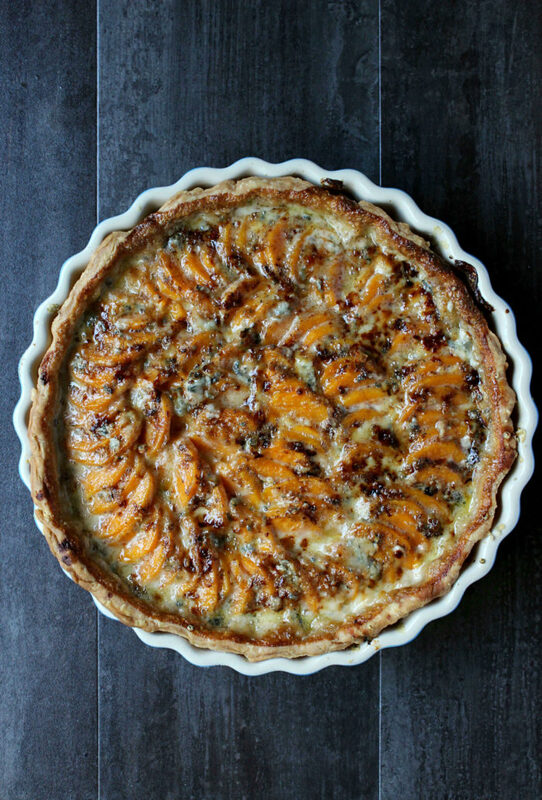 Unlike most Thanksgiving recipes (which you serve within minutes) this pie can rest for 15 – 20 minutes before serving. Begin by preparing the dough. Using a handheld cheese grater grate the butter into a small bowl, then freeze for 10 minutes. While the butter freezes, combine the flour, salt, and sugar in a large mixing bowl. When ready, whisk the cold grated butter into the flour mixture until a mealy texture takes hold, then slowly begin adding water, 1 tablespoon at a time, until the dough takes shape. Next, gather the dough in a ball and transfer to a lightly floured work surface before shaping into a flattened round. Tightly wrap in plastic wrap, then refrigerate for 45 minutes until the dough is firm and cold. Meanwhile, thoroughly peel sweet potatoes before slicing in food processor. Pre-heat oven to 400F. Amply grease 10″ pie dish with Crisco. 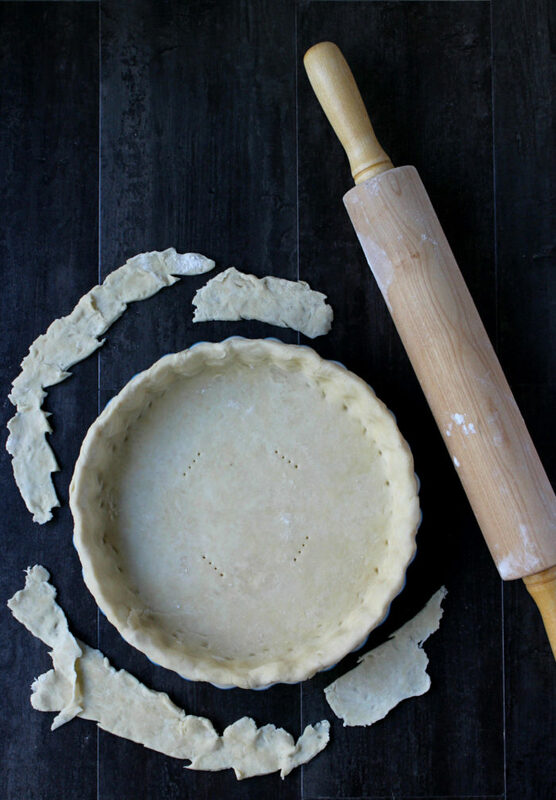 When ready, with a floured rolling-pin roll out the chilled dough into a 1/8″ thick sheet, then transfer to pie dish — Use a scissor to cut off any excess, then mold the dough to the dish as tightly as possible. Pierce crust with a fork several times on the bottom and along the sides of the dough, then line with parchment paper. Fill with pie weights or dry beans, then bake for 10 minutes until just beginning to brown. Remove from oven — Keep oven heated. 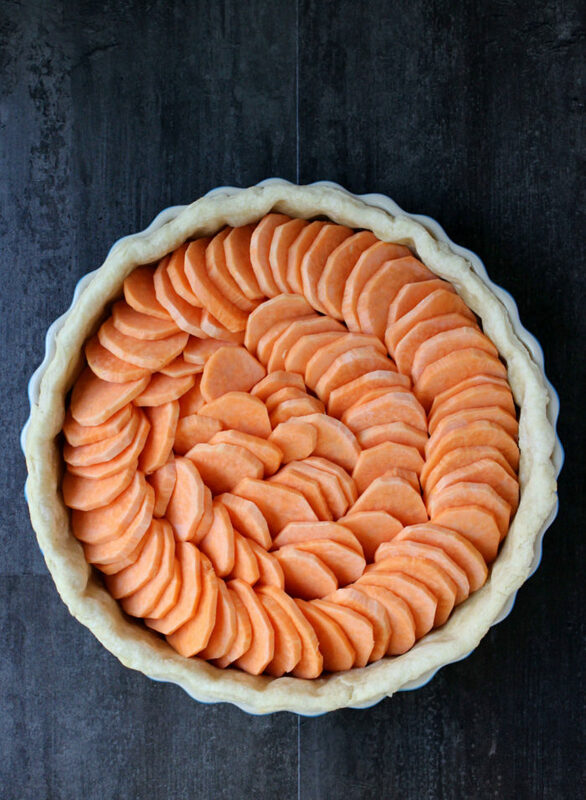 After the crust has gently cooled, layer sweet potatoes in a circular design until the cavity is about 75% filled. Next, in a small saucepan melt the butter over a medium flame, then add in the heavy cream, brown sugar, cinnamon, nutmeg, and salt, whisking occasionally for 5 minutes until well combined. Evenly pour mixture over sweet potatoes, then cover pie dish with aluminum foil. Bake on oven middle rack for 35 – 45 minutes until the potatoes are nearly cooked*, then uncover and bake for another 10 minutes until the crust has begun to brown. 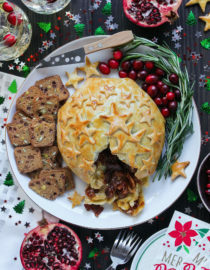 Lastly, remove the pie one final time to top with gorgonzola cheese and a few drizzles of honey, then return to oven and cook for another 8 – 10 minutes until bubbly and browned. 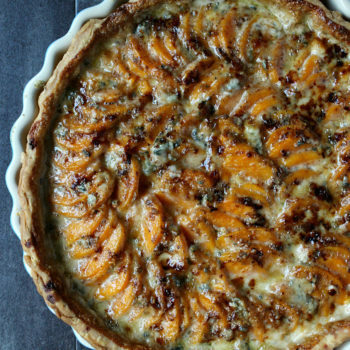 Allow the pie to settle (up to 20 minutes), then eat! * Because every food processor is different some will produce larger slices than others, so the initial cook time can vary by up to ten minutes. The thicker the slices, the closer to 45 minutes it will take. >> throughout Step 7 the pie will be bubbling and perhaps even a bit foamy — that’s okay! it will settle once fully cooked. Editor’s Note: This post was originally published in November 2014. 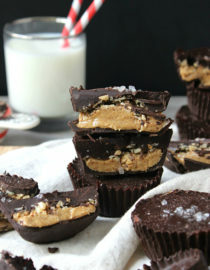 It has been updated with new photos and a slightly modified recipe. Oh, how creative! 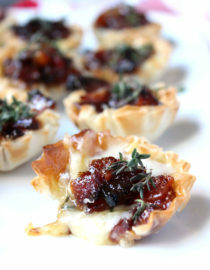 I love savoury sweet pies! I think most people underestimate them. needless to say as if your internet site nevertheless, you have to take consumers punctuation upon several of your posts. Some of them usually are rife by using punctuational challenges so i believe that it is incredibly irritating to see the facts nonetheless Let me unquestionably keep coming back yet again. 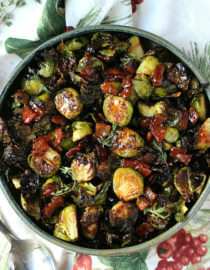 I’d like to try out this recipe as a side dish for Christmas lunch. 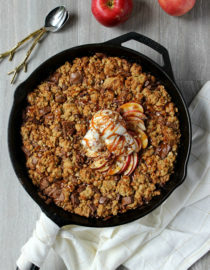 Would it be possible to prepare and bake it a day before and place it in the fridge when cold to use the day after and obviously heat it up before serving it please? absolutely! I always reheat leftovers in the oven so I don’t see why you couldn’t do it with the whole pie 🙂 good luck & enjoy!! Helloooo! Oh, my goodness!! This pie was SO yummy. I’ve never made a pie from scratch before – this was my first one. My graduate school has an annual pie party with a contest, so I decided to make this pie for the savory category and it got second place!!! All I got was a mug, but I should send it to you, ha! <3 Mine was a mini version and I added sprinkles of thyme and cinnamon on the top. I called it "Cute and Cozy" and topped it with some papercut leaves I made. Thanks for sharing the yummyness. 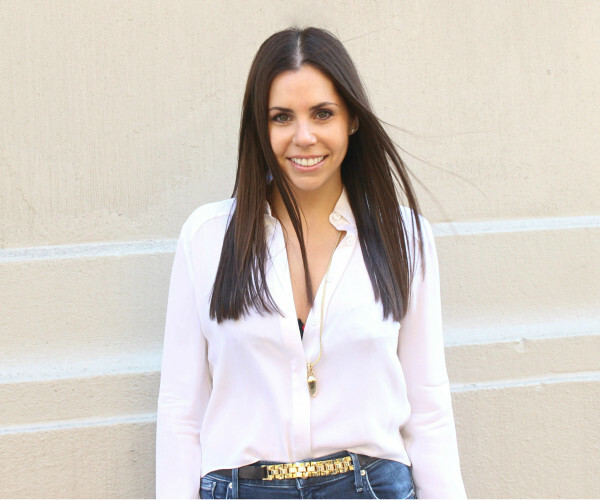 that’s so wonderful McKenna, I love hearing success stories!! congrats on your well-deserved 2nd place win, I hope you find more recipes to love on the site 🙂 Xo!